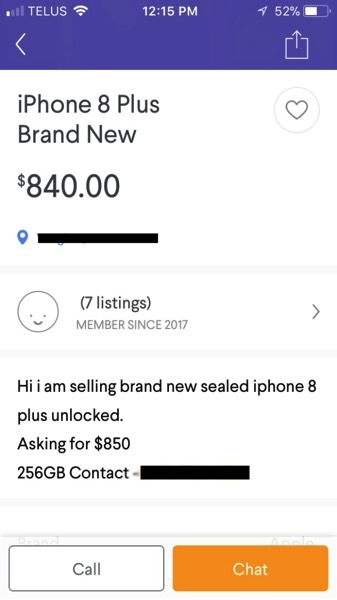 According to a CBC News report, a woman named Renee Duckworth, who seems to think of herself as a “savvy” customer, has been scammed into buying a fake iPhone 8 on Kijiji, Canada’s leading buy-and-sell website. The device, for which Duckworth paid $800, not only turned out to be a fake, but it also didn’t function as a regular phone. “Even if this thing had worked, you’d feel crappy about it, but at least you’d have a phone,” she said. “But it doesn’t even work. You can’t even make it work”. Duckworth told the publication that she had gone through rigorous steps to check the authenticity before making the purchase. 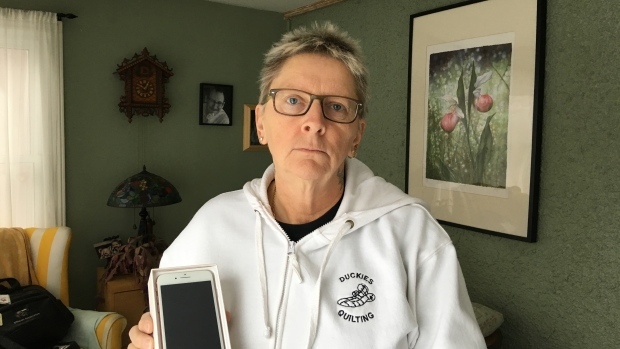 She also asked for the IMEI number of the phone and checked it on a website that indicates whether the phone has been stolen, and this one checked out as “free and clear”. But when she went to her service provider to set up the phone, staff there told her it was a fake. “The price wasn’t beyond belief but it was a good price. So it wasn’t one of those too-good-to-be-true things,” she said. The seller, a “young guy” who “didn’t seem edgy or nervous at all,” asked to meet Duckworth in a Shoppers Drug Mart parking lot, she said. “He was very polite and cordial,” she said. “[There were] no flags, no flags at all.” Duckworth said the phone was in a sealed iPhone box, with a receipt taped to the top. The man said he had bought an extra one he realized he didn’t need. 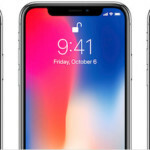 Apple says that consumers looking to buy the company’s products should always go to an authorized retailer. As for Kijiji, the company’s terms and conditions state it is not responsible for users’ actions, and that users agree not to hold it responsible for things other users post or do.